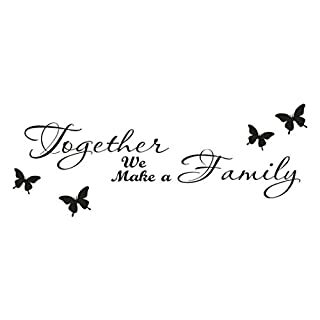 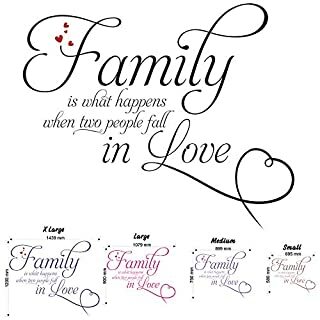 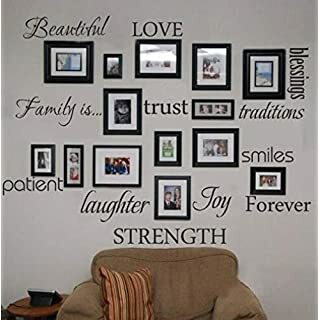 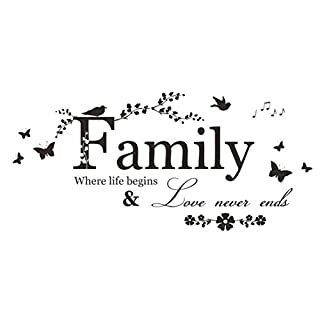 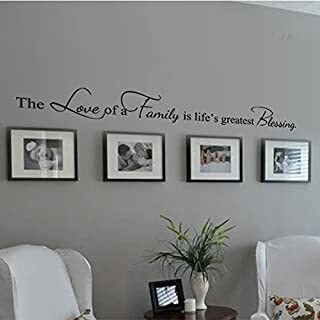 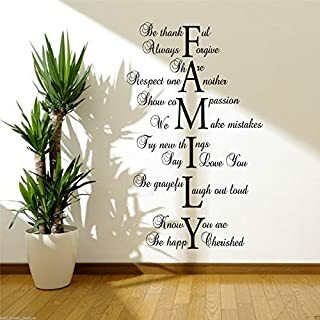 This superb, sentimental wall quotation sticker will embellish any room of your home effortlessly and economically. 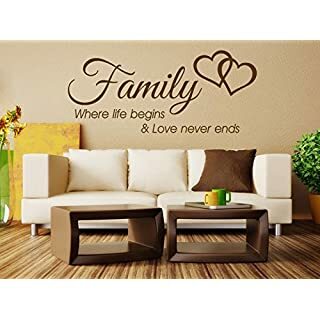 Precision cut to the size you require and made in two of 22 popular colours that can compliment and contrast with your current or new decor. 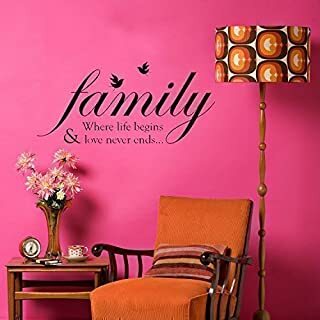 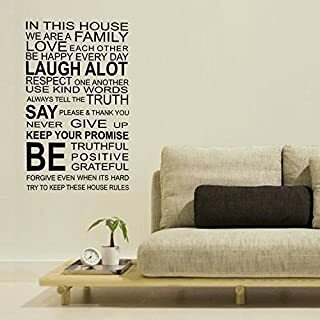 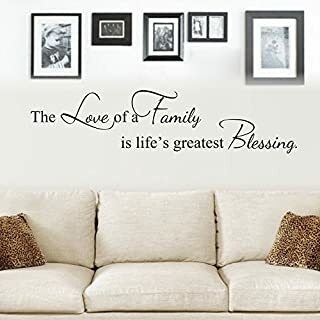 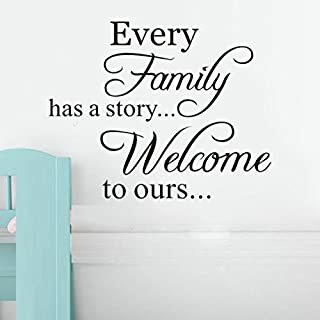 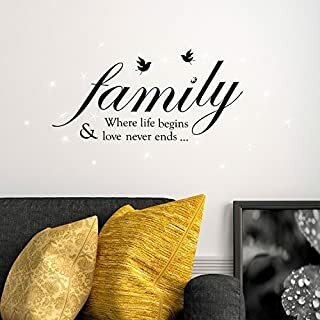 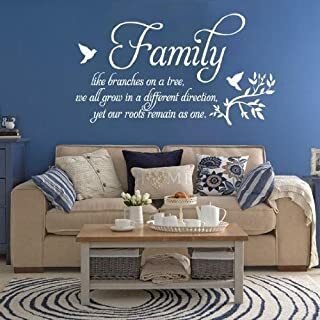 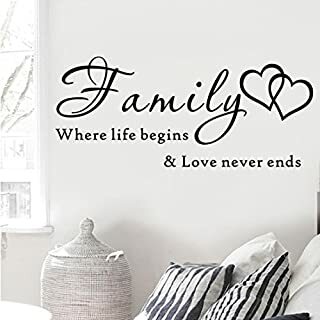 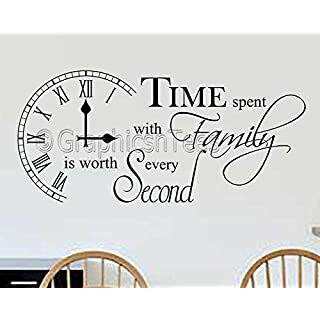 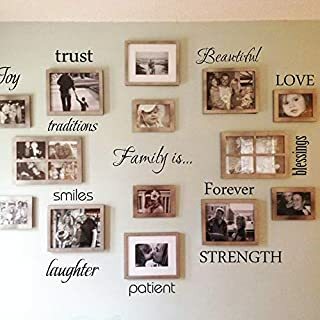 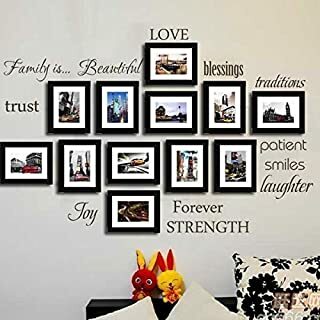 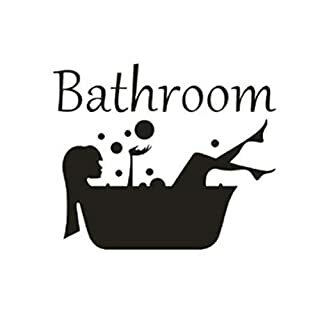 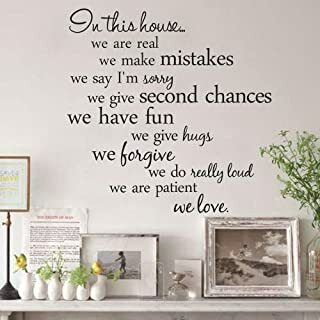 Wall decals from Wondrous Wall Art give you flexibility and the ability to be creative, adding that special touch of elegance to your bedrooms, living room, bathroom, hallway, dining room, kitchen or workplace.